The Frederick Steeplechasers Running Club offers a variety of training and group running options for runners of all paces and levels of experience, from formal training groups targeting specific race distances to informal group runs. Whether you are a beginner seeking advice and encouragement, a casual runner seeking camaraderie, or a veteran runner chasing a new PR, we have a place for you. 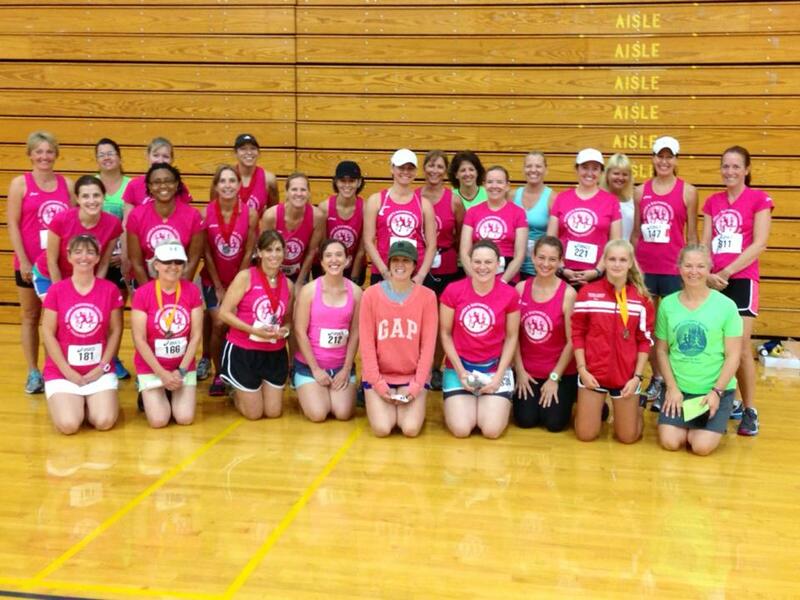 FSRC Training Programs, led by volunteer coaches, target specific races. Each program includes a formal training plan and group runs. Our Spires youth program specifically meets the developmental needs of youth runners ages 7-14 years old. Group runs are more informal and organized by members. While many runs do occur on regular days and times, members are encouraged to post runs on our Facebook pages whenever they are looking for company on their next run. If you would like to help with the Training Committee or Education Committee, click here.